The Texas State Securities Board (TSSB) has ordered the blockchain-based financial system startup BitConnect to cancel a token sale it had planned to start on January 10. According to a news release published on the regulator’s website, BitConnect was claiming to offer tokens with 100% annual returns, which the TSSB determined qualify as unregistered securities. In addition, BitConnect was looking for recruiters to promote its token, which the Texas agency determined qualify as agents who are not registered to sell securities in Texas. Sales agents were “targeting Texas residents,” as well as residents of other states, the TSSB said. BitConnect announced on Jan. 1 that it would be launching an initial coin offering (ICO) called BitConnectx on Jan. 10. And notably, the startup had conducted a previous token sale in 2016. 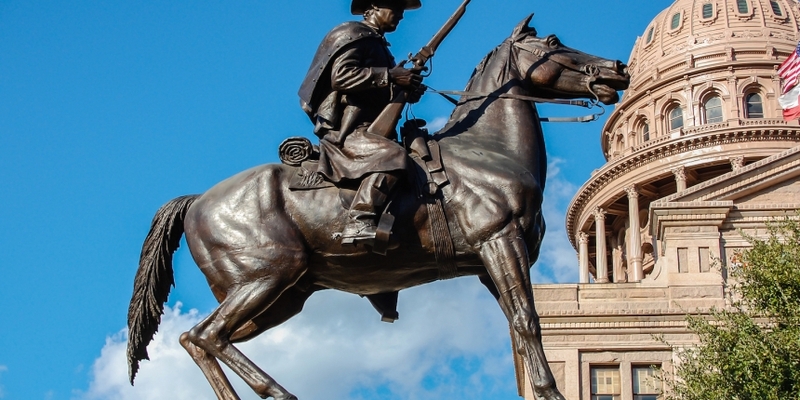 The Texas order, though coming from a state-level authority, highlights another instance where regulators in the U.S. are scrutinizing cryptocurrency projects that may be seen as issuing unregistered securities through the token offering process. Previously, the Securities Exchange Commission halted a token offering from Munchee, after which the project provided refunds to investors. In addition, the release from TSSB went on to state that BitConnect has not shared any information about its financial status, how it will earn a profit or even its exact location. However, this has not stopped the company from claiming to be a safe investment, according to the release. BitConnect’s existing token, dubbed BCC, currently is trading just over $400 with a market cap of $2.5 billion as of Friday, data from CoinMarketCap show. The coin has been declining in value over the past week from a high of $460 on Dec. 30, 2017. BitConnect did not immediately respond to a request for comment.